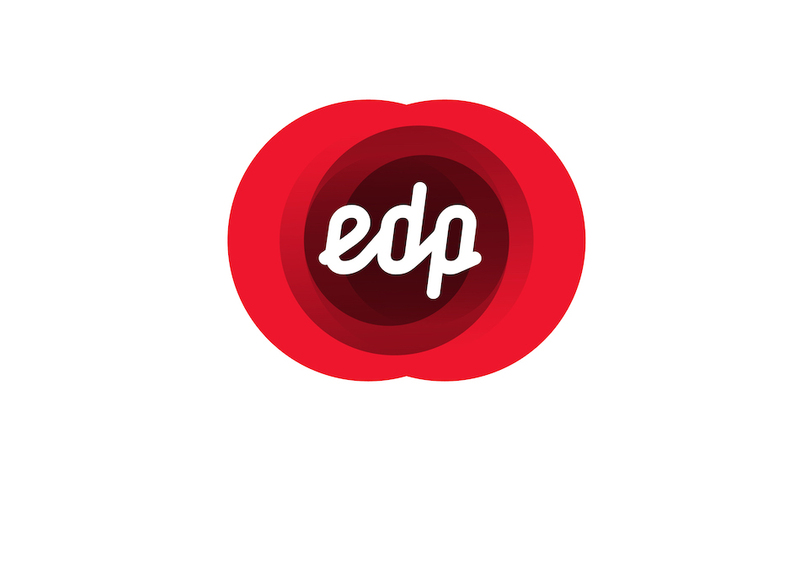 EDP Ventures is the corporate venture arm of EDP group, an early-stage venture capital mainly focused in Seed and Series A, aiming to support and stimulate the open innovation process in the energy sector. Currently managing +70M€, EDP Ventures looks for disruptive technologies and business models focusing in Renewable Power technology, Smart Grids, Energy Efficiency, Electric Mobility, Energy Storage, AI and ML, Cybersecurity, Digital and Predictive analytics. It is located in Lisbon and São Paulo. Mindset Ventures is an international Venture Capital firm with investment focus primarily in the United States and Israel. 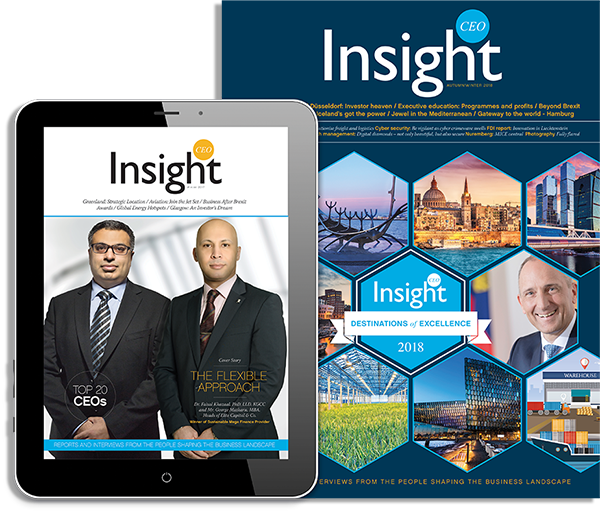 We support the growth and development of groundbreaking companies by providing them with access to advisors and potential clients, especially in Latin America. Sepio is disrupting the cyber-security industry by uncovering hidden hardware attacks. Sepio Prime provides security teams with full visibility into their hardware assets and their behaviour in real time. A comprehensive policy enforcement module allows administrators to easily define granular device usage rules and continuously monitor and protect their infrastructure. Leveraging a combination of physical fingerprinting technology together with device behavior analytics, Sepio’s software-only solution offers instant detection and response to any threat or breach attempt that coming from a manipulated or infected element.